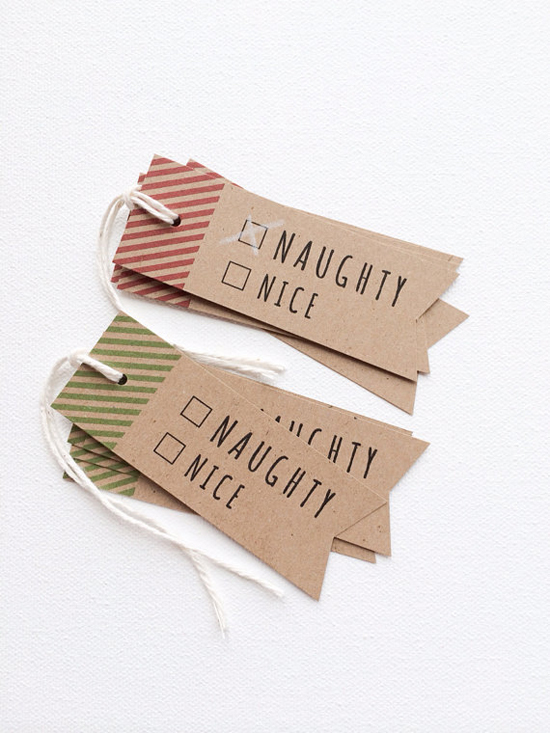 Naughty or nice holiday christmas tags by Print Smitten. 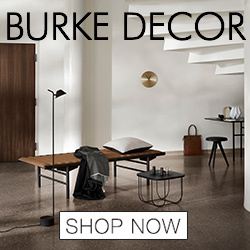 West Elm: Up to 25% off everything use promo code STOCKUP. Wayfair: Discount Blow-Out! Up to 70% Off All Holiday Deals! Zara Home: Black Friday today only 20% off and free shipping. 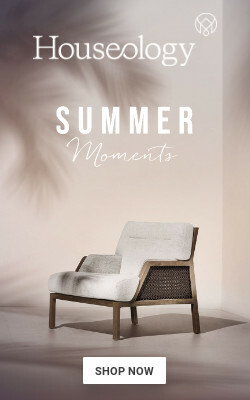 Fab: 30% off Sitewide plus $30 Credit with $200+ at Fab.com! Valid 11/28 - 12/2. Credit must be redeemed by 12/16/13. Novica: $10 off orders of $50 or more at NOVICA! Enter USAVE10 at checkout. Valid from 11-27-13 through 12-3-13 11:59 PM PT. Wisteria: Black Friday sale 20% off sitewide with promo code SHOPBLK. Walmart: It's Black Friday at Walmart.com! Shop for the Whole Family and Enjoy Free Shipping on all Orders of $35 or more! Pure Home: 25% off all of your favorite accessories and textiles with code PUREWINTER13. Target: Spend $75, Get a 20% Off Store Coupon - Black Friday Only! The Land Of Salt: 15% off your order with code BLACKFRI13. Baby Jives Co.: $10 off any purchase of $75 or more with coupon code BABYJIVESHOLIDAY. Kilim Warehouse: Black Friday 30% sale with coupon code BLCKFRDY30. 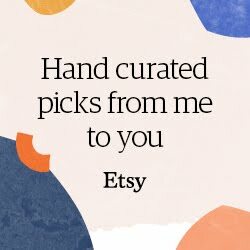 Little Dog Vintage: 20% off everything in the shop on Black Friday only with coupon code BLACK20. The Naked Bird: Black Friday free shipping with code FALLSHIPPING. 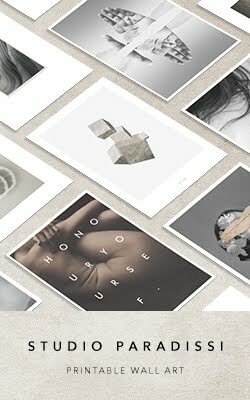 Winsome Green: Black Friday/Cyber Monday sale- 25% off with code getit25. Cathode Blue: Black Friday sale 15% off any item in shop with code CBBF15. Two Story Vintage: 15% off your entire purchase with code BLACKFRIDAY15. 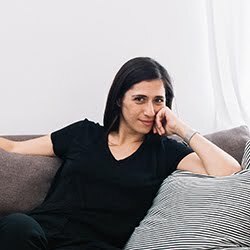 My Little Belleville: 20% off your order over $5 with code mamaison. Oh Leander: 30% off the entire purchase with code BLACKFRIDAY2013. 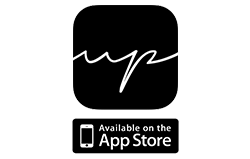 The White Pepper: 15% off every purchase with code BFCM2. Little Nest Box: 25% off the listed price with code GIVETHANKS.